What is SD-WAN and why is it critical to your IT strategy? When Will We Start to Leverage Video Calling at Work? 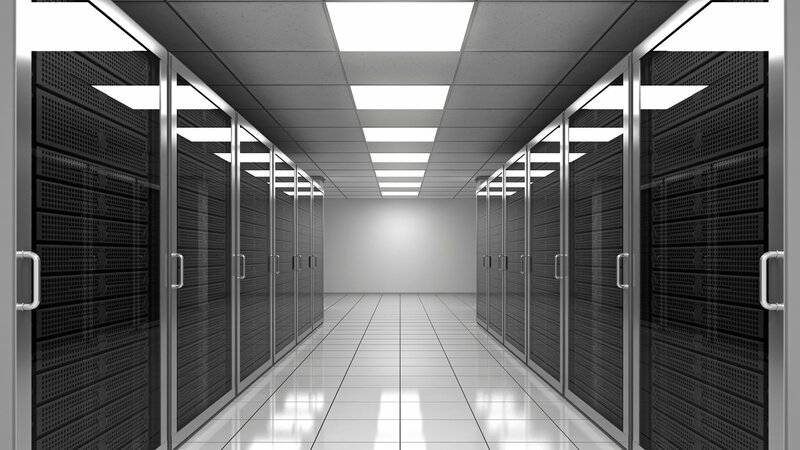 If you're still investing in servers for your office then it's going to be a long road. Here's my latest article on how my Company helps other companies migrate their servers to the cloud. IT Support Outsourcing, are you ready? Time to Choose Virtualised Unified Communications?